Is there anything cuter than baby carrots? 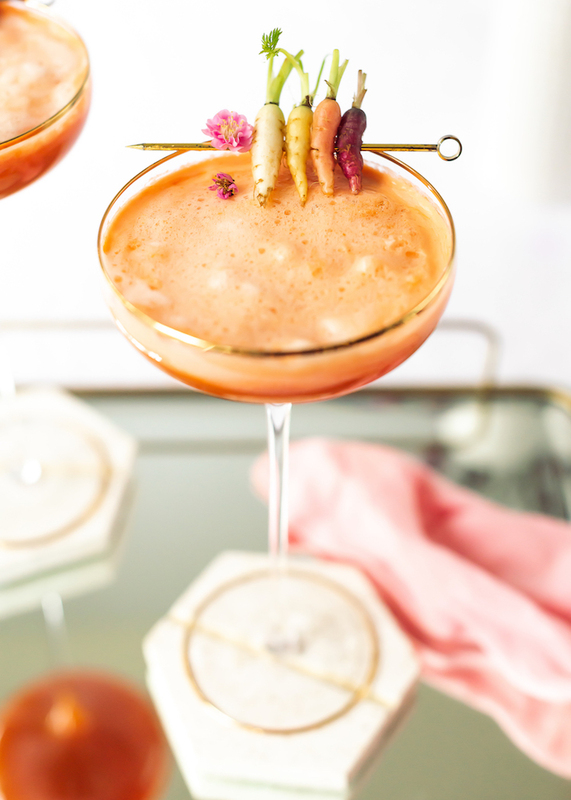 Ok maybe baby kittens and tiny baby puppies, but as far as garnishes go, is there anything cuter?! 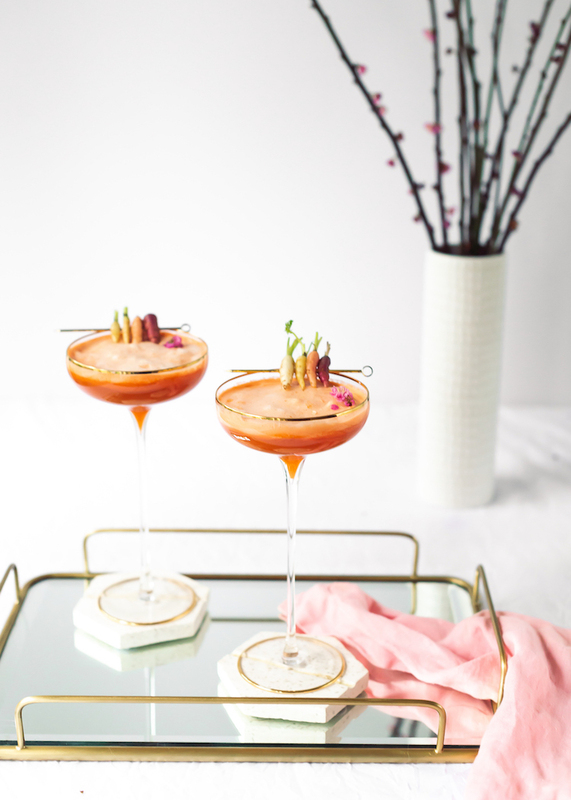 I whipped up this 24 Carrot cocktail for Sugar & Cloth to celebrate spring and to sip on for an elegant Easter Brunch. 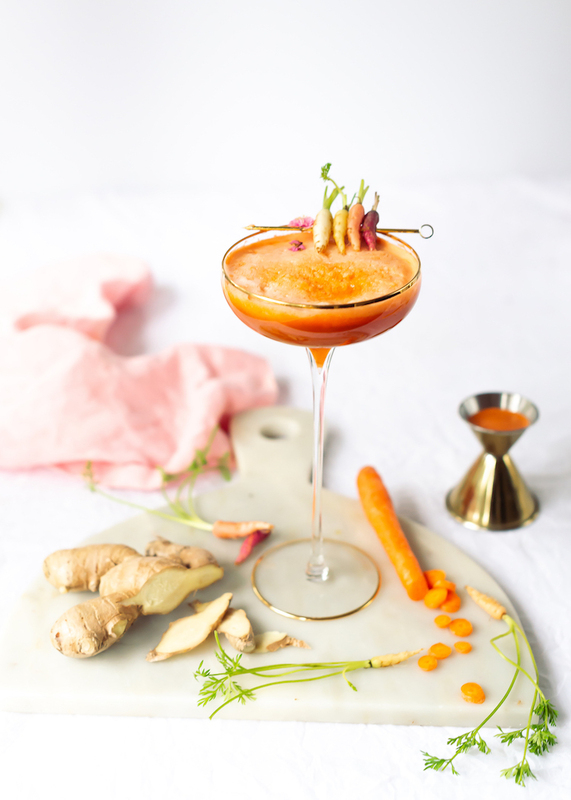 It has egg whites for creaminess, ginger for a nice kick, lemon for acidity and of course carrots that add a lovely sweet earthiness. 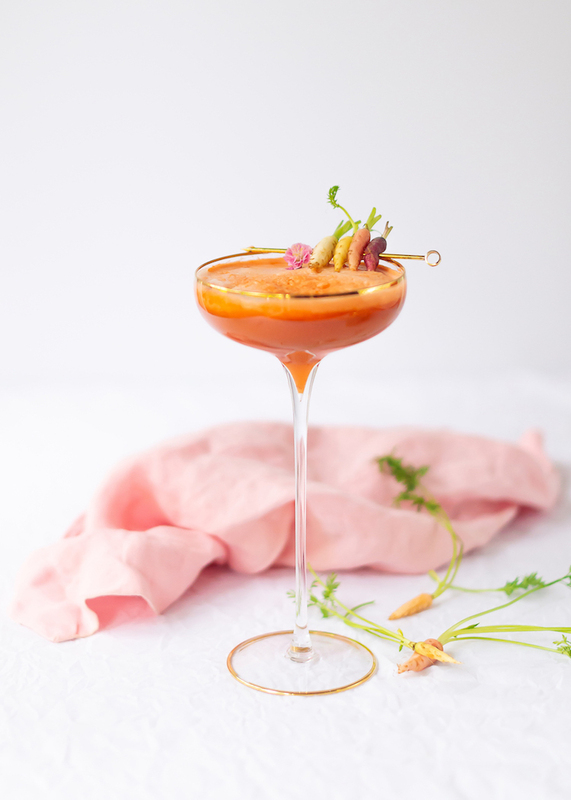 Topped with the bebé carrots, it’s a definitely fried pleaser for spring soriees! I found the baby carrots at Gourmet Sweet Botanicles online (they ship overnight! which is perfect for my procrastination! ), but you may be able to find them at a farmer’s market if you ask around. 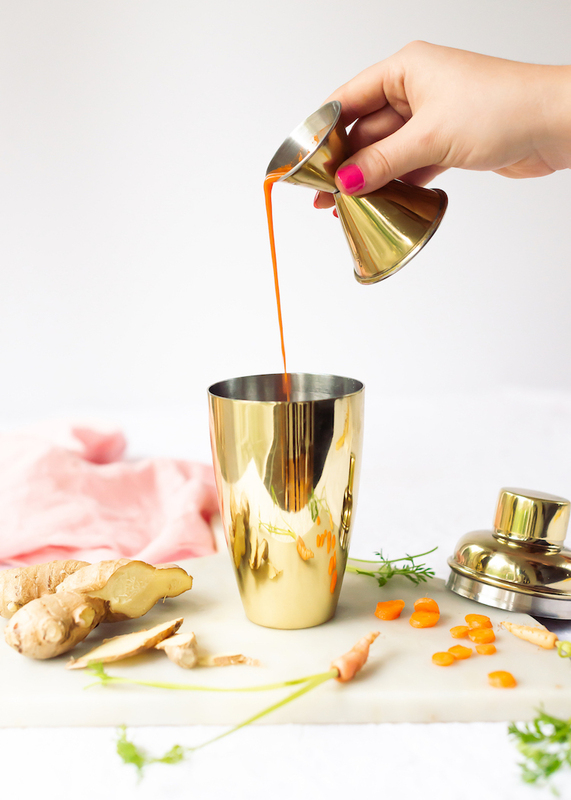 Hop on over to Sugar & Cloth for the recipe for the 24 Carrot cocktail. Happy spring!